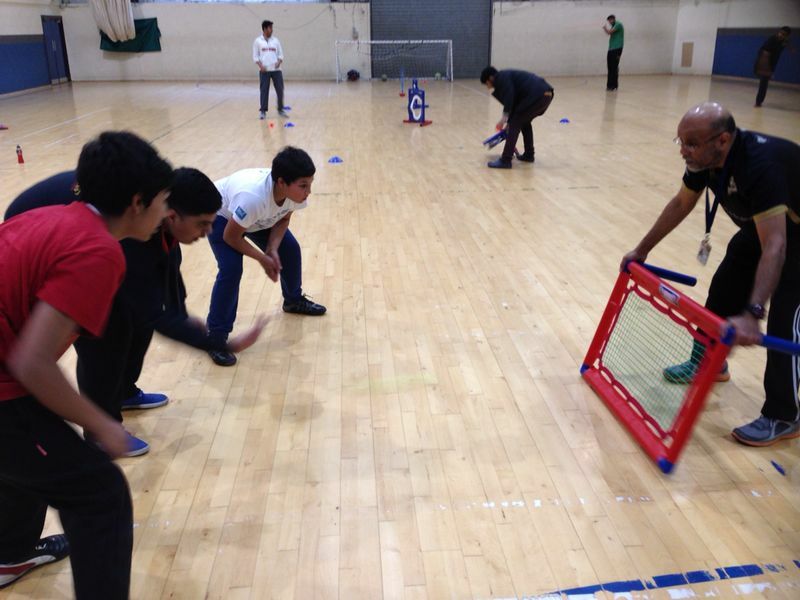 Yorkshire Cricket’s BME/Inner City Development Centres facilitating the coaching, participation and development of budding cricketers from Black and Ethnic Minority backgrounds are celebrating a 10 year partnership with new equipment supplied by the Cricket Factory. 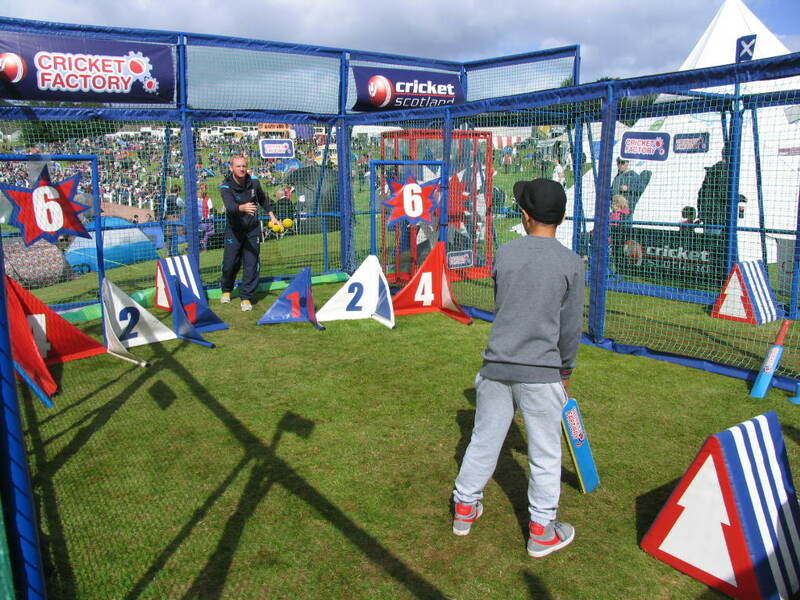 The Development Centres offer annual coaching sessions for budding cricketers in Sheffield, Halifax, Huddersfield, Leeds, Dewsbury, Bradford, Batley and Middlesbrough. 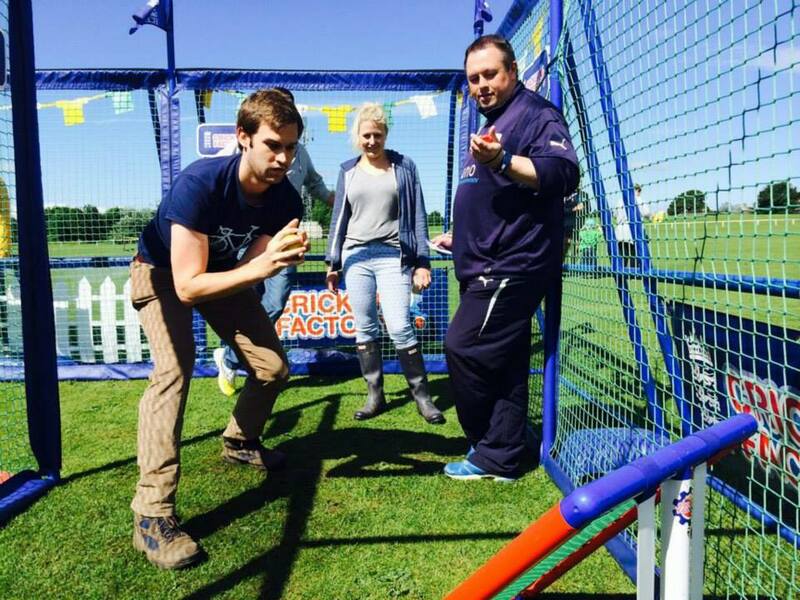 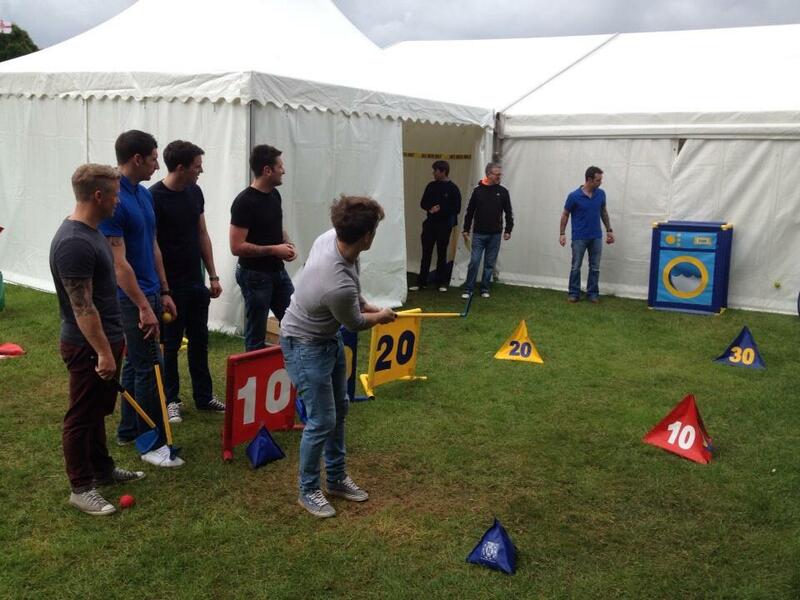 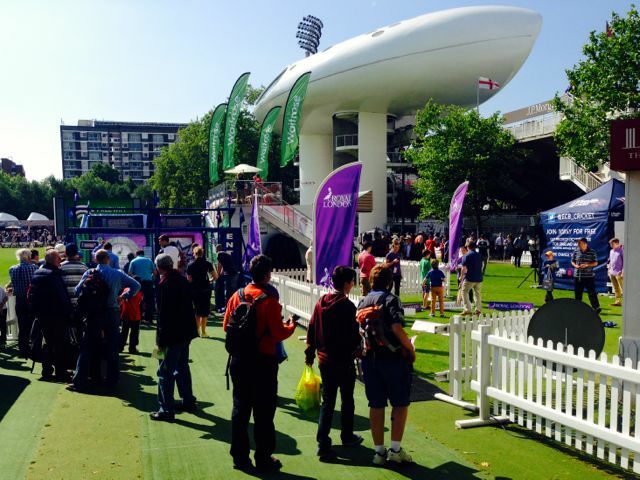 Supported by the Yorkshire Cricket Board (YCB) and the Yorkshire Cricket Foundation. 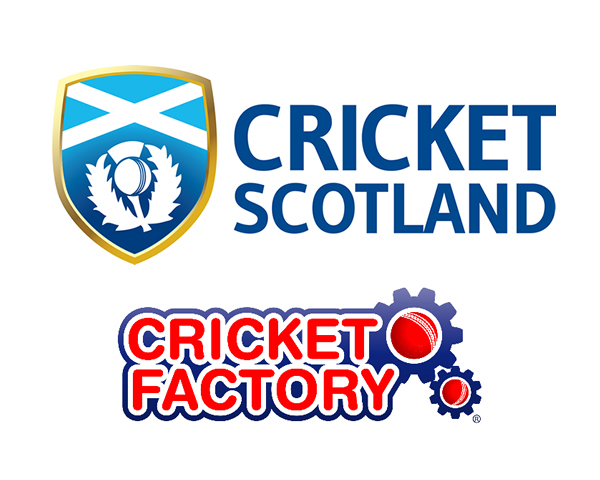 The Centres have been able to celebrate their 20th anniversary and 10 year Partnership with Cricket Factory with new Cricket Factory Core Skills kit thanks to a very generous sponsor.